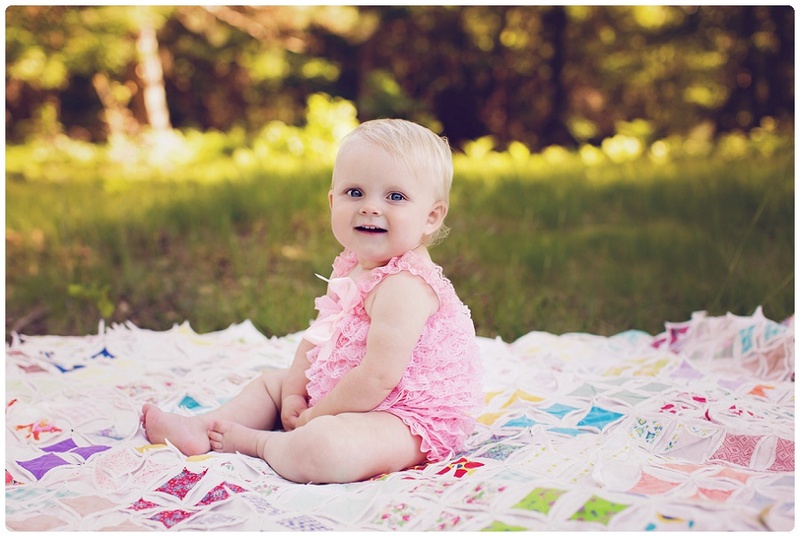 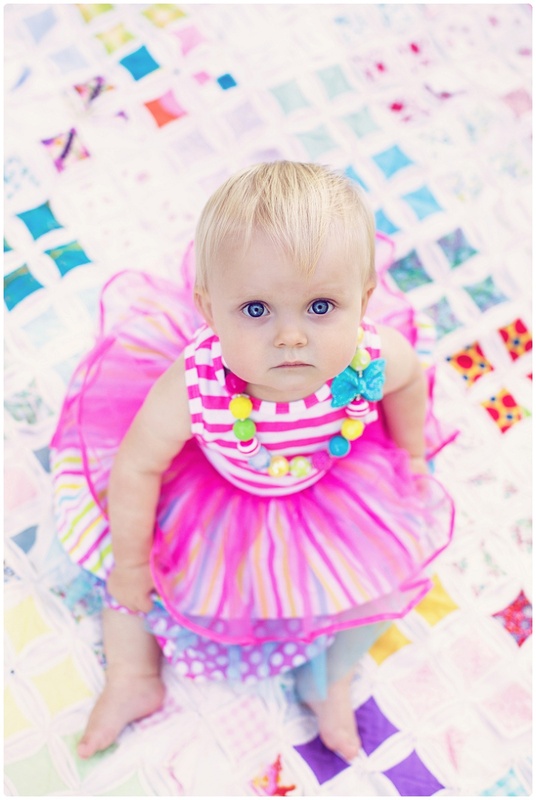 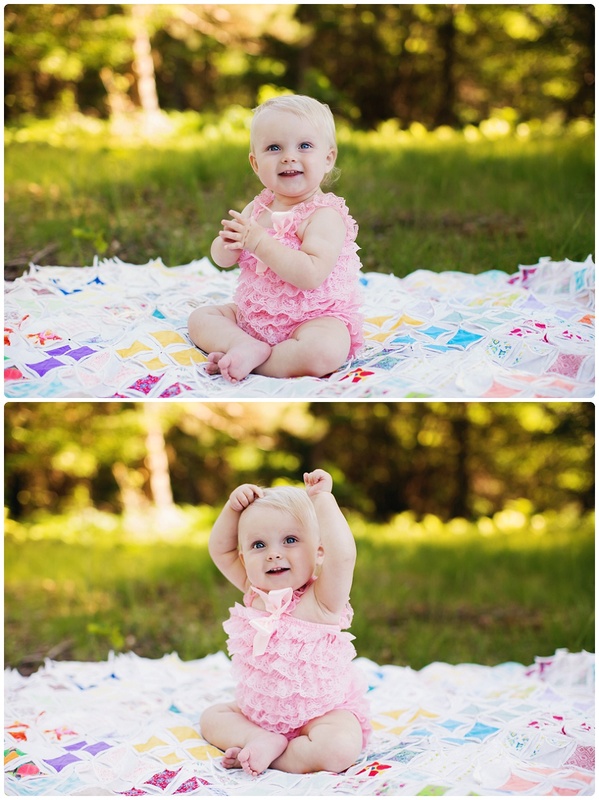 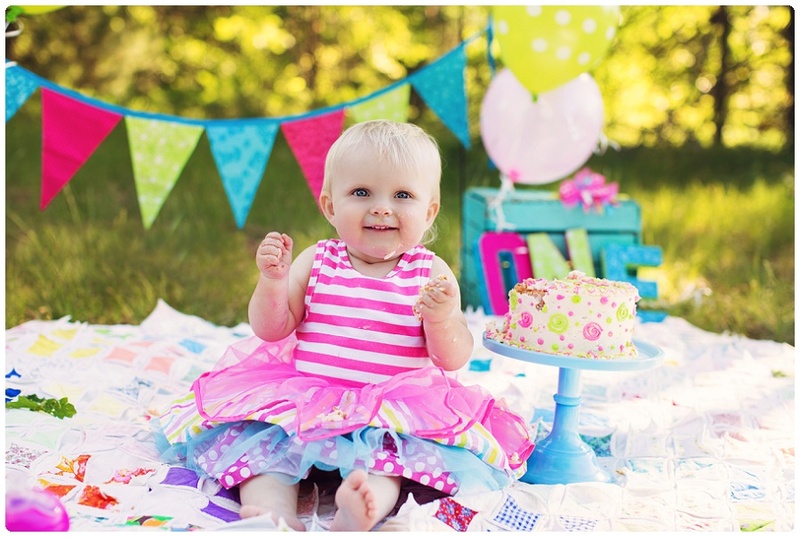 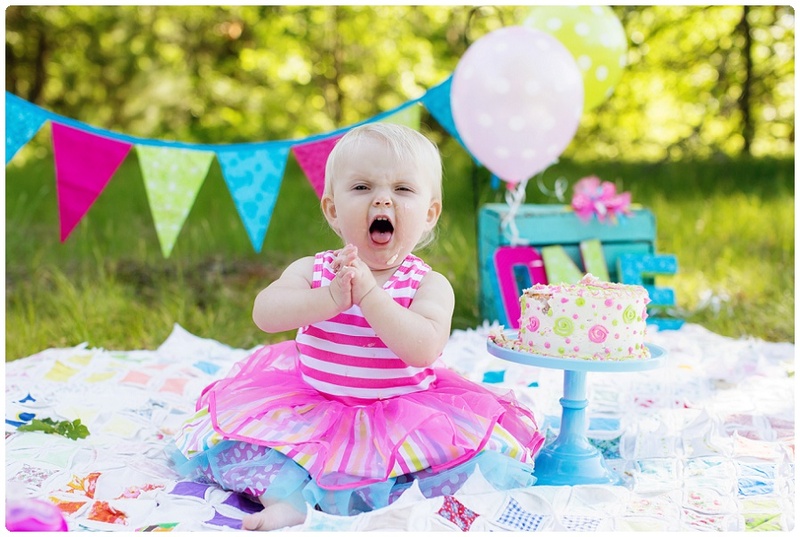 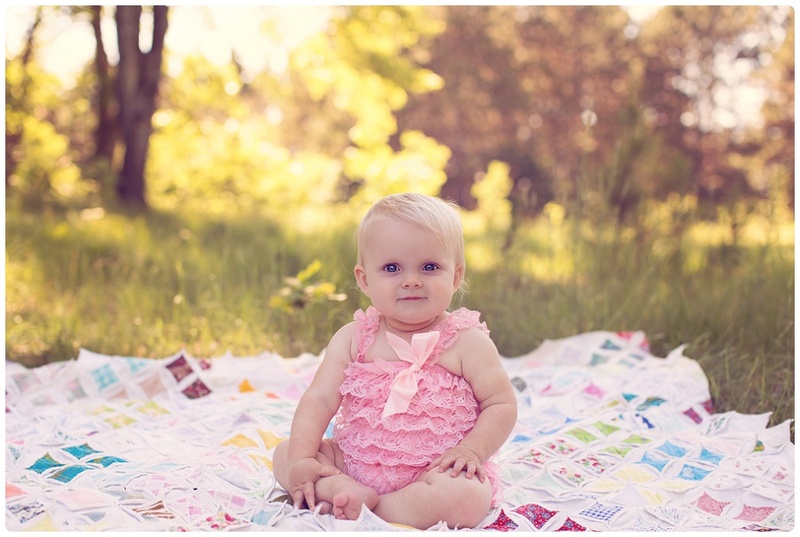 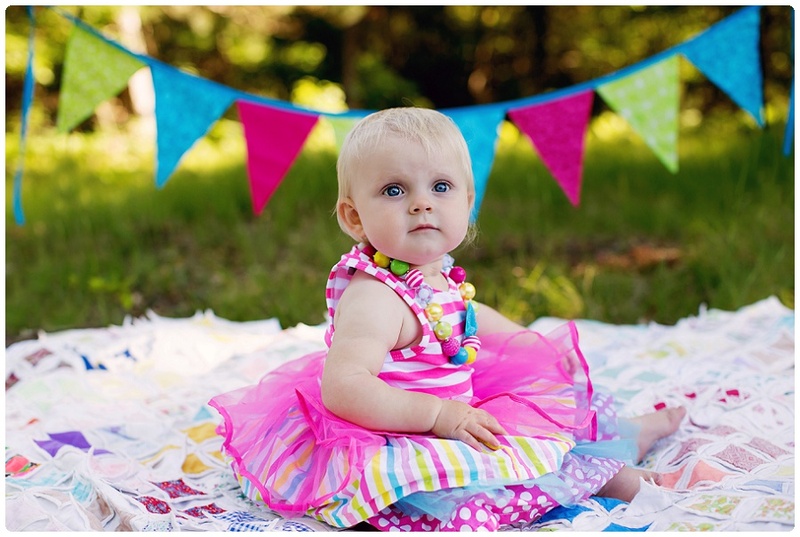 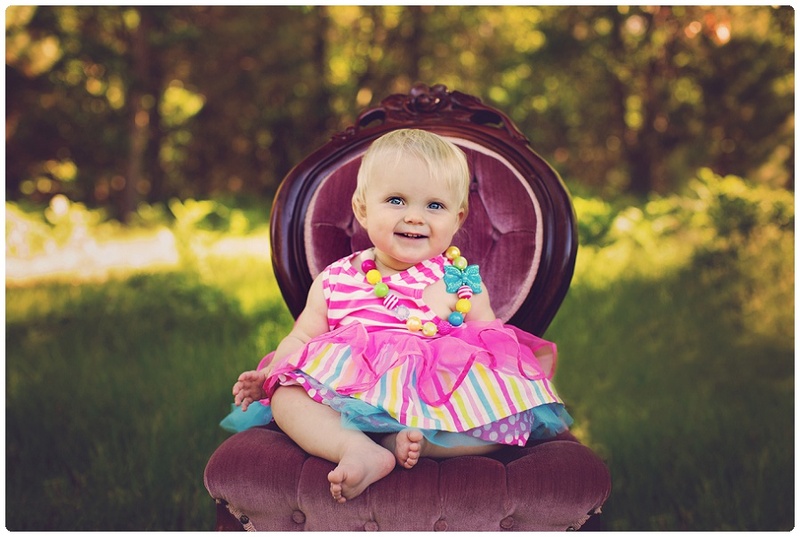 Loved, loved, loved how much fun this sweet baby girl was for her 1st Birthday session! 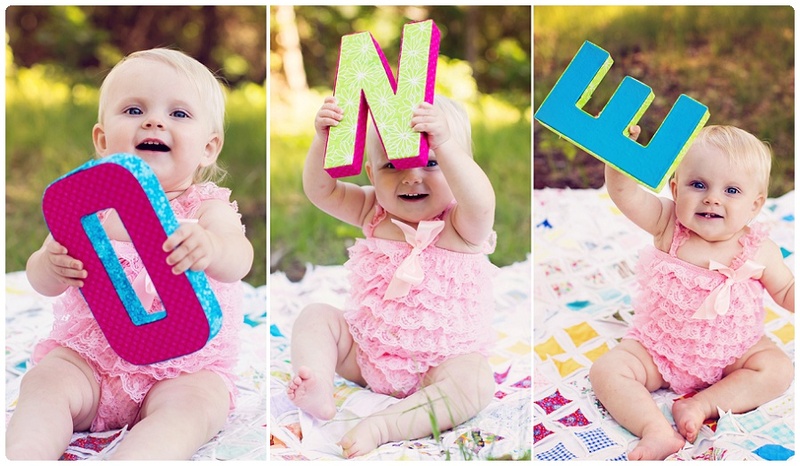 We thought she might dig right in, but she was taking it all in on her own time! 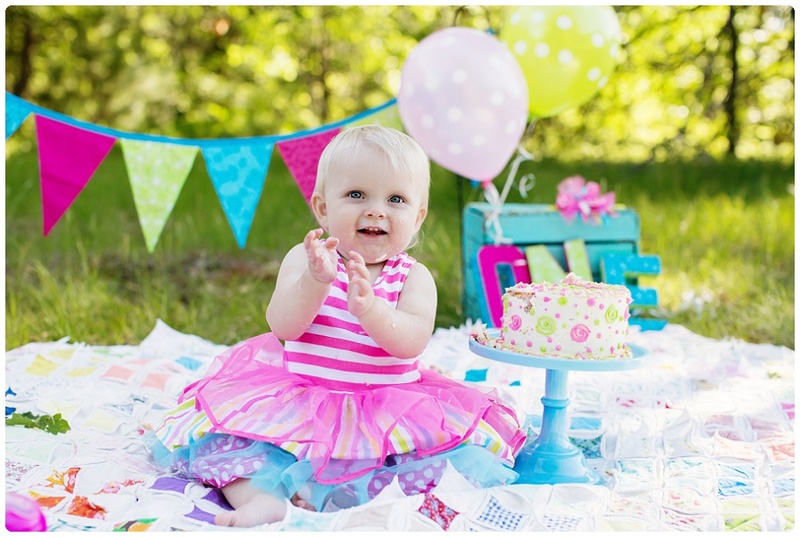 ;) Happy 1st Birthday Miss C!